Casa del Vicolo Stretto is located in the historic center of Modica, a UNESCO heritage town, destination for thousands of visitors who are enchanted by its charm and its history, bewitched by the landscapes of the past and delighted by its gastronomy. The house is formed from a unique environment, with mezzanine. On the ground floor you will find the kitchen a living room, a double bedroom and a bathroom. On the mezzanine there is another double bed and a single bed. 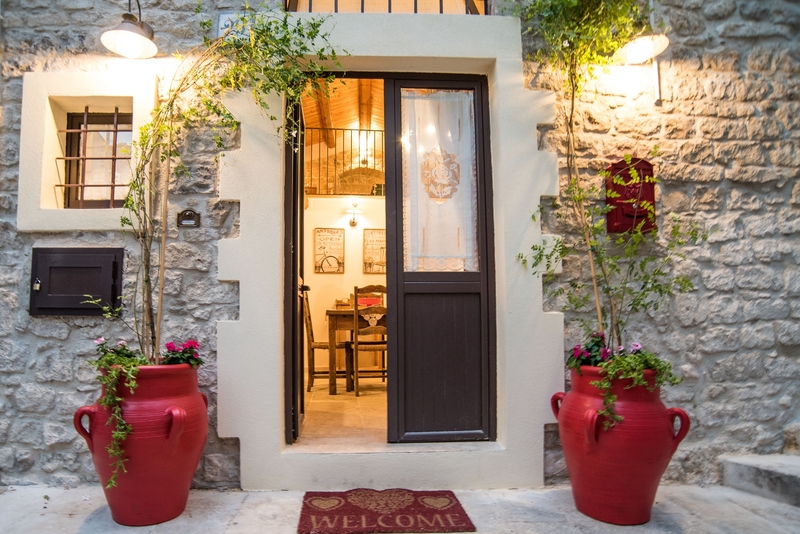 We try to offer our guests the best, we put first our availability and our friendliness ... so you feel at home ... and until now and we hope for good we are proud of the relationship established with our customers ..